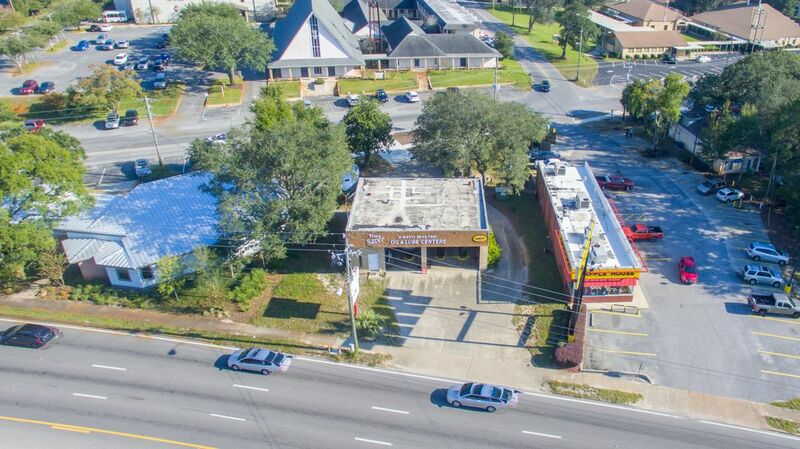 This Oil Change Station consists of 3 auto bays and a large office space. 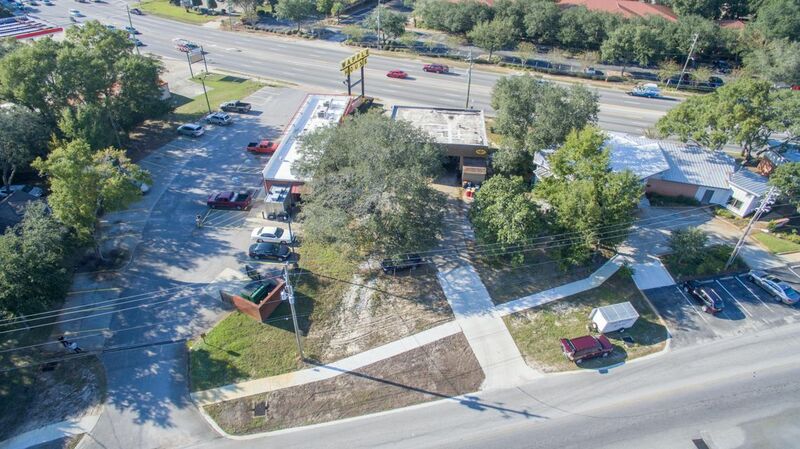 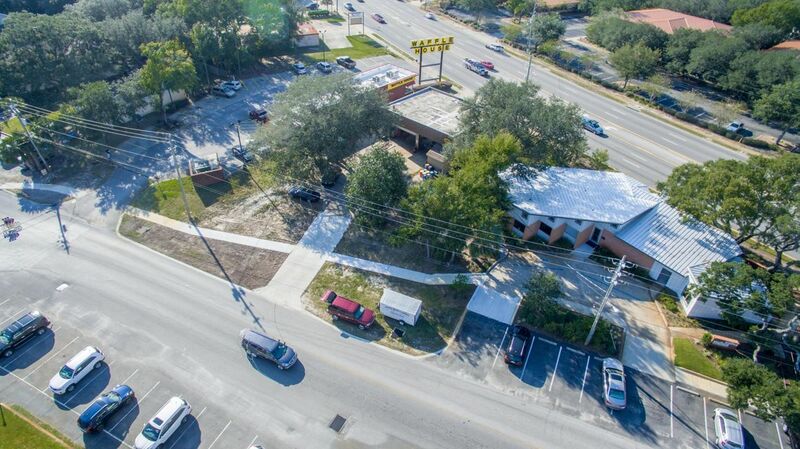 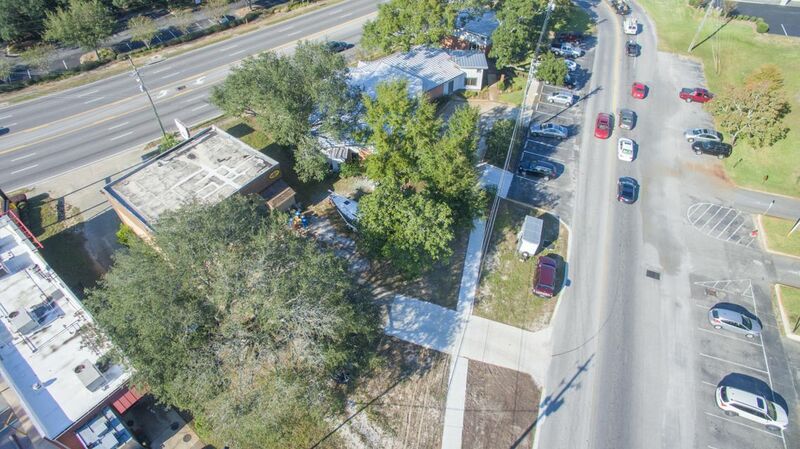 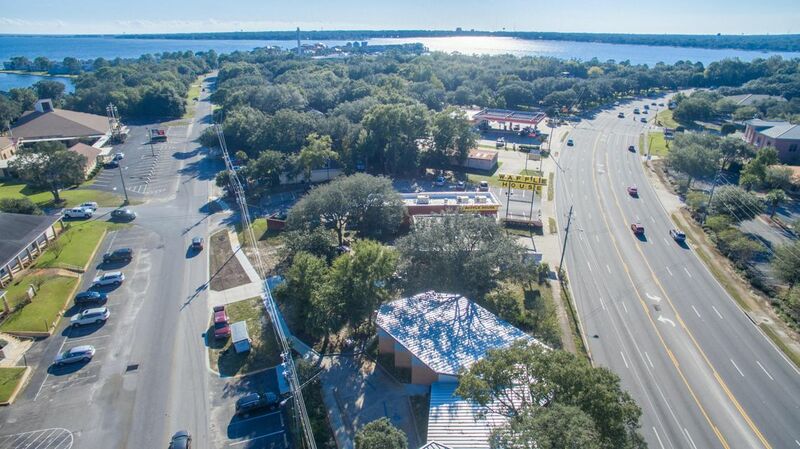 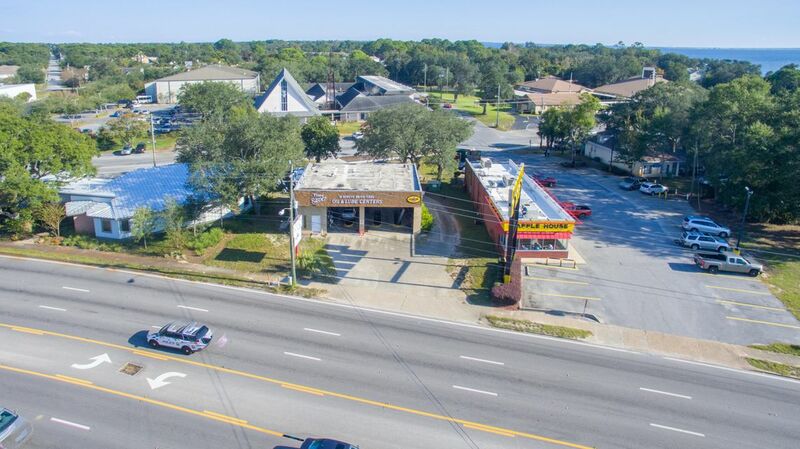 Located just over the Shalimar Bridge in Shalimar, FL on North Eglin Parkway. 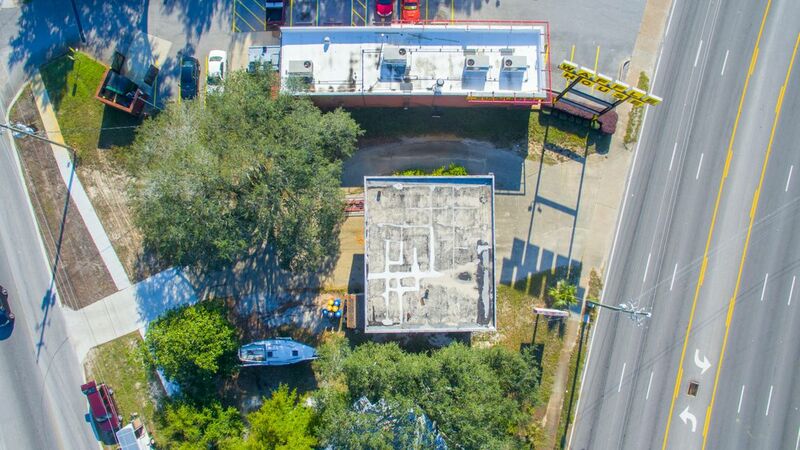 The property is on the East side of the road between Waffle House and a Medical Office. 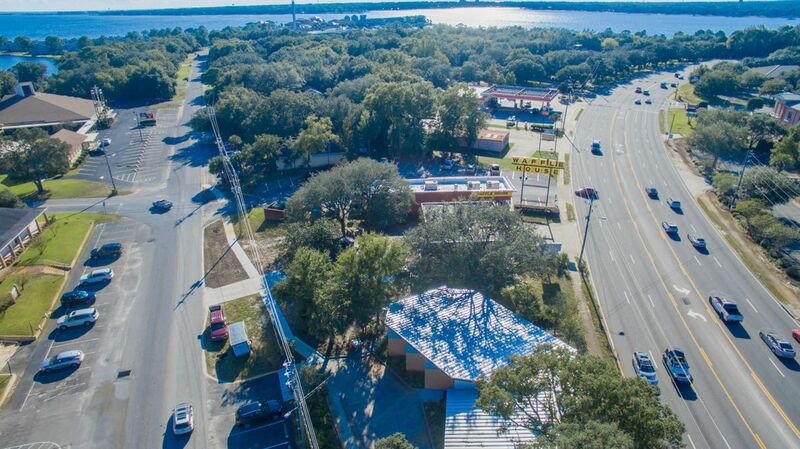 Ingress/Egress is on Eglin Pkwy and Old Ferry Road. 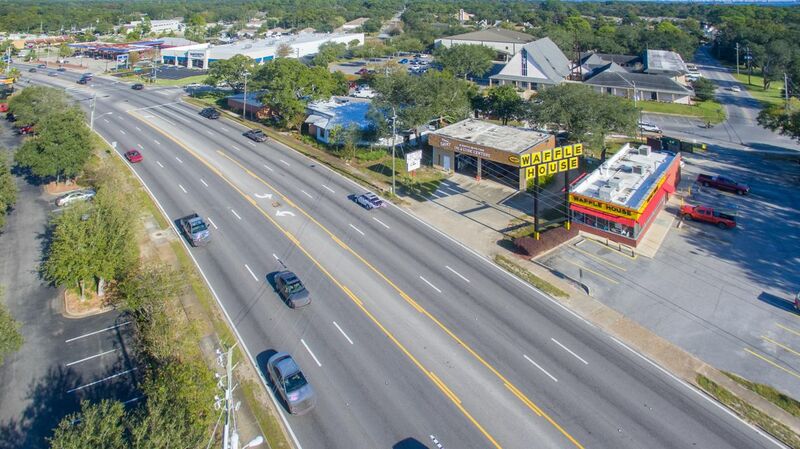 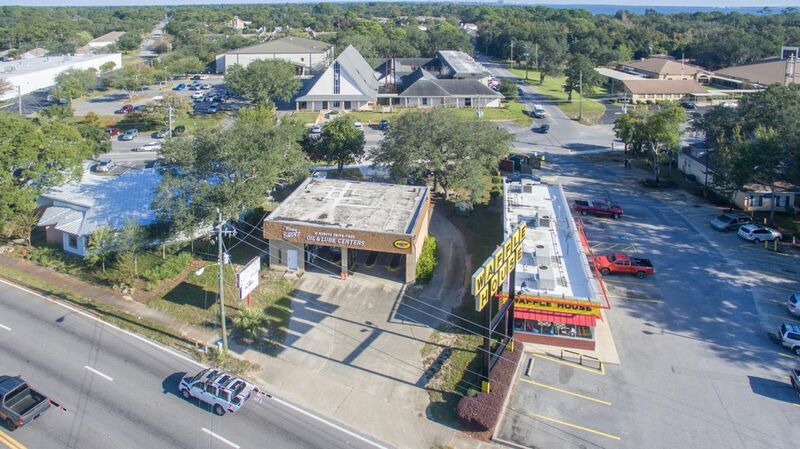 Offering high visibility from Eglin Pkwy.